The Martini is a cocktail of legend. Whether it be James Bond or Carrie Bradshaw, its popularity seems to be enduring. 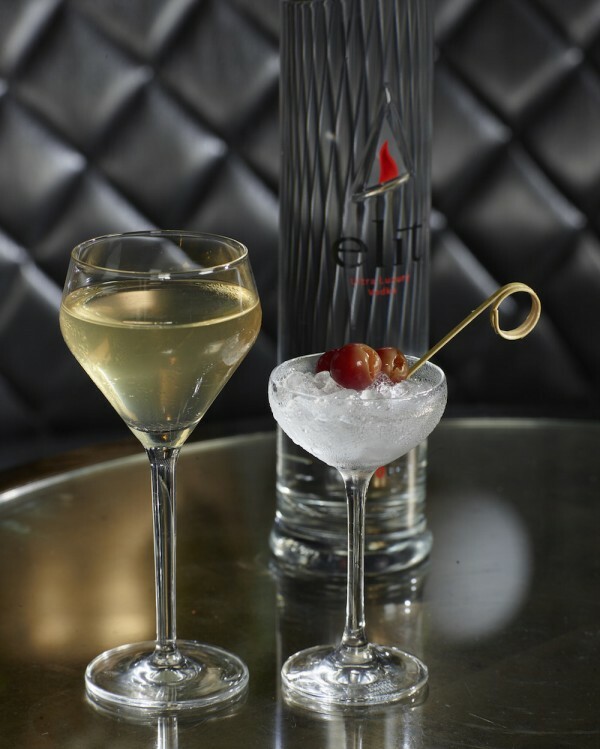 To that end, elit Vodka is paying homage to the many different ways the iconic cocktail can be made with its art of martini competition. This weekend (Sept. 22 - 24), some of the world's most prolific martini makers are bringing their signature creations to Ibiza for the competition's global finale. 39 participants will be battling it out for the chance to have their martini listed for a year in Paco Roncero's Michelin-star restaurant, La Terraza del Casino in Madrid. "We've traveled the world over and discovered a unique martini cocktail every time, but what each of our finalists have in common is audacious artistic vision" said Brent Lamberti, luxury spirits sales director for Stoli Group and the event's host, via a statement. "The art of martini Global Finale will be a tight race, making victory even sweeter. It will be interesting to see the bartenders' ingredient selections and how they complement the notes of elit Vodka. We're looking forward to the breathtaking presentations, creative cocktails and to offering the finalists an unforgettable experience they'll take back to their bars and cities." The winner of the Global Finale will also get the chance to join elit at Tales of the Cocktail in 2018.